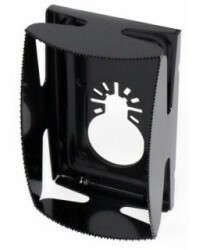 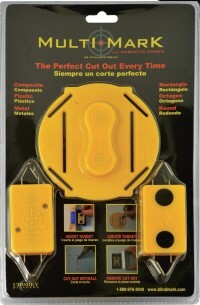 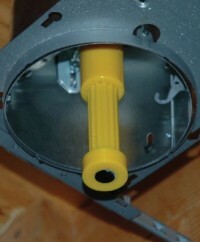 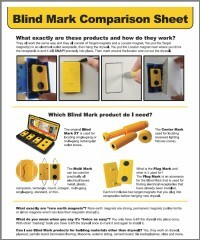 Blind Mark Magnetic Drywall Locator Tool - Make Perfect Receptacle and Switch Box Locators With No Measuring! 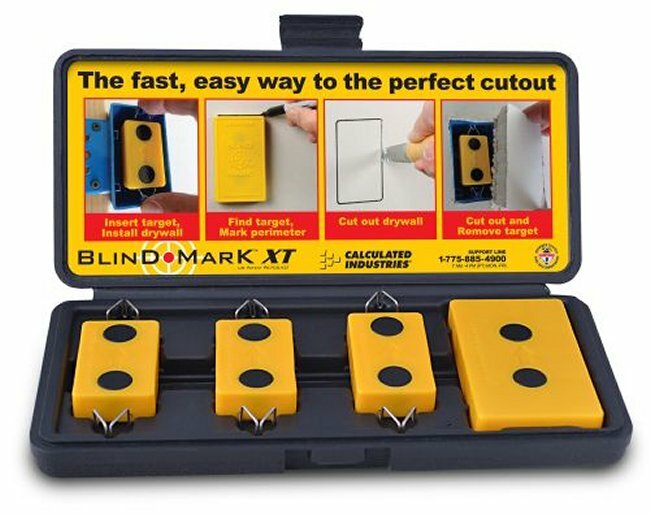 Perfect for first-time DIYs or the experienced handyperson, the Blind Mark electrical outlet locator uses powerful rare-earth magnets to help you accurately locate and cut electrical outlet access holes in drywall, sheetrock, paneling and other materials with no measuring required. 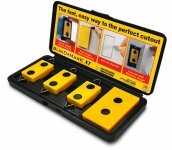 Eliminates costly measuring errors, keeps wasted drywall sheets out of landfills and improves your productivity.